The Greater Houston Builders Association (GHBA) proudly represents all aspects of the residential building industry in the greater Houston area. Chartered in 1941, GHBA is a trade organization whose members are involved in the development, homebuilding, and remodeling industry in 11 counties—Harris, Montgomery, Fort Bend, Brazoria, Waller, Liberty, Wharton, Galveston, Matagorda, Austin and Colorado counties. With approximately 1,700 member companies, GHBA is the fourth largest builders association in the country and the largest in Texas. GHBA is the voice of Houston’s residential construction industry, serving our members and the community by education and advocating professionalism and quality housing. The association interacts with the government, community and general public to enhance the business climate for its members, and to provide quality obtainable housing to the community it serves. The association is also active in community outreach and charitable events. In 2017, the 25,000 homes built in the Houston Metro area generated over $7.4 Billion into the local economy and created 83,577 jobs. 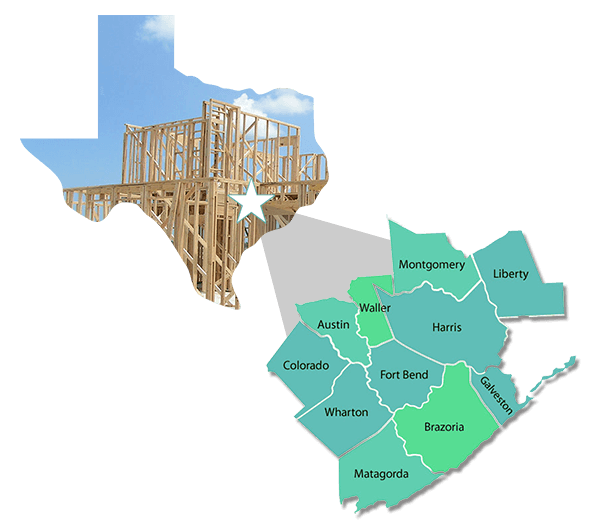 The Houston region continues to lead the nation in new housing starts. Values have held strong, and we are positioned to bounce back more quickly with affordable, quality homes than any other major metropolitan area. Houston’s residential housing market continues to be one of the most affordable and stable in the nation. 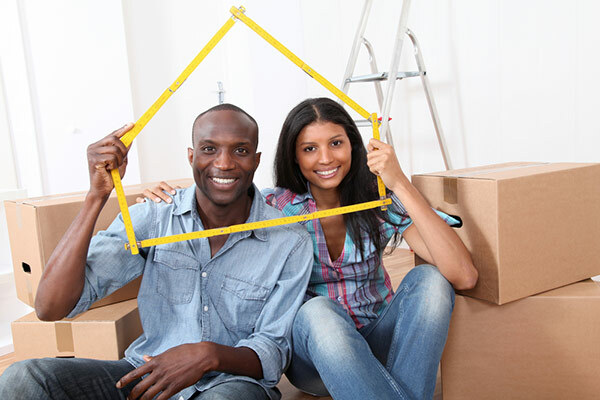 Buying a new home in the Houston area is one of the smartest investments you will ever make for yourself and the local economy. GHBA’s members are also members of our parent organizations: the Texas Association of Builders (TAB) and the National Association of Home Builders (NAHB). This 3-in-1 membership offers advocacy, education, crucial industry updates, networking, and more at a local, state and national level. The Texas Association of Builders (TAB) is dedicated to creating a positive business environment for the housing industry by addressing the housing issues of the people of Texas. TAB has 29 local home builders associations and nearly 10,000 members across Texas. Representing over 702,500 jobs and more than $31.1 billion in the Texas economy, the state association plays a crucial role in providing housing for Texans. Your support and membership in TAB help to build and maintain a strong and aggressive statewide representation. The National Association of Home Builders (NAHB) headquartered in Washington, D.C., represents the interests of home builder members throughout the country including members of our GHBA. It continually monitors legislative and regulatory issues, which have a national impact on the industry. Among the valuable services provided by NAHB are a computerized legal research system, a library, and subscriptions to magazines, newsletters and pamphlets covering many subjects of interest to members.